I need Photoshop alternative under Ubuntu Linux for basic editing. I know Photoshop can be run using Wine but I’m not able to afford expensive software for just basic editing. Can you suggest a few free FOSS apps that works as alternatives to Photoshop under Ubuntu or Fedora Linux desktop operating systems? The following is used for graphics purpose. If you are artist, illustrator, designer, business user, home user, photographer, or web designer you can use the following for image manipulation and they are similar to Adobe Photoshop, Corel Paint Shop Pro and Paint.NET software. 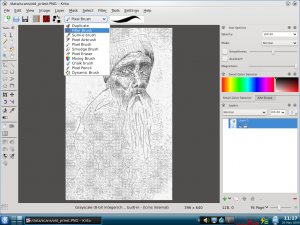 Krita is the bitmap graphics editor software included with the KDE based KOffice suite. 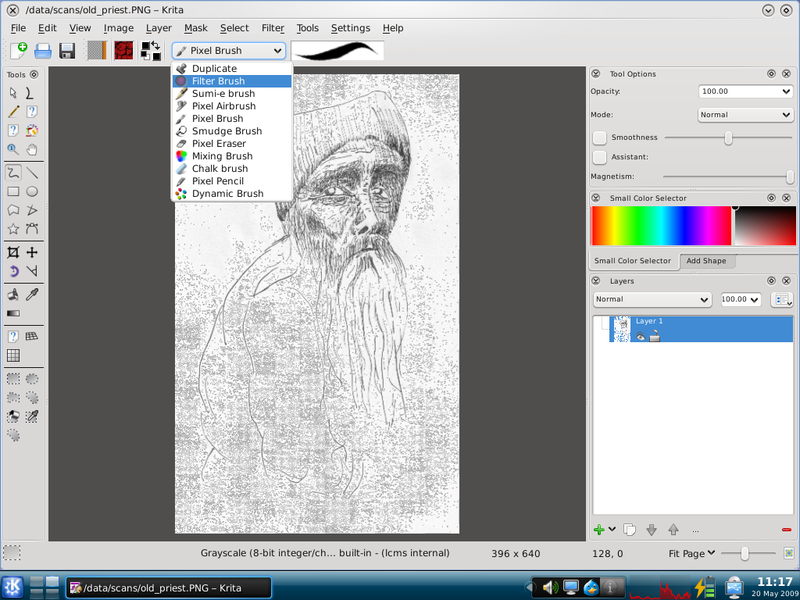 Designed to be both a painting application and a photo editor, Krita is free software and distributed under GNU General Public License. 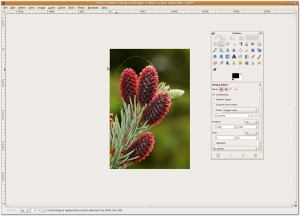 GIMPshop is a modification of the free and open source graphics program GNU Image Manipulation Program (GIMP), intended to replicate the feel of Adobe Photoshop. 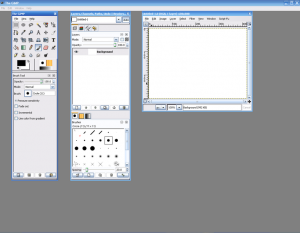 Its primary purpose is to make users of Photoshop feel comfortable using GIMP. I’ve never heard of Krita before!! Awesome!! Krita is good. 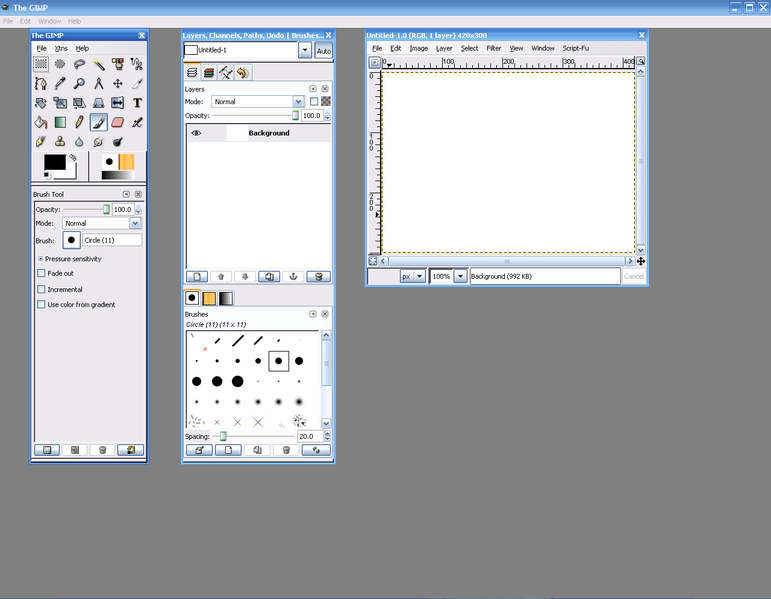 But my programmers need photoshop shortcuts so i installed gimpshop. It is working fine. But still it will not support all photoshop keyboard shortcuts. Now i am searching for a better alternative. I hope the code weavers team will develop a linux version of photoshop. 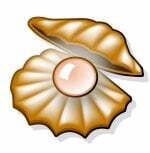 I’m not a graphics artist but I use GIMP extensively in my work as a webmaster. 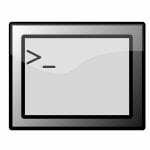 There are lots of GIMP help in the Web. One such resource is in eHow.com. Just type ‘gimp’ in the search box and you’ll get an array of useful articles, most of which are easy, step-by-step tutorials. 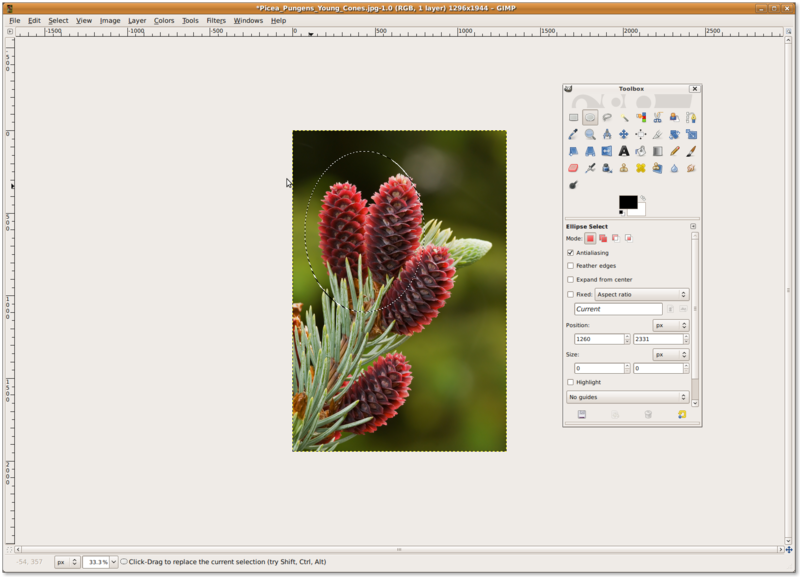 GIMP is my primary editor but for those times that my editing needs are basic, gThumb image viewer handles the need. 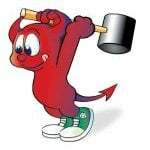 Hi guy’s can somebody tell me what is the photoshop alternative for centOS? 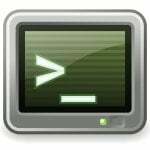 I cannot find a download for GIMPshop for Linus Ubuntu. can anyone direct me? I’ve just discovered Pinta for photo work in linux. I am currently testing it as a photo editor. I’ve hear of a software called Darktable that is also supposedly good. Highly touted but i have not tried it. 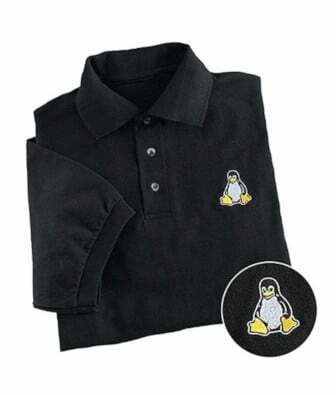 Very common to find this already installed in linux. Good to know, thank you very much. I am going to have to check this out more. Good to know about all these alternatives to photoshop. I am quite impressed with GIMP ,it’s certainly the best photoshop alternative and that too for free.